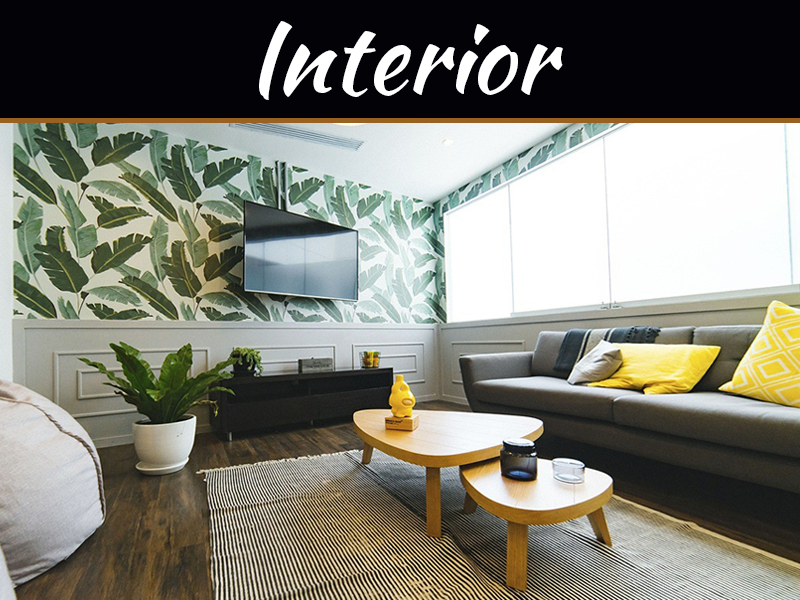 Recent interior design trends are aimed at creating a lot of fantasies and amazing looks inside your home. 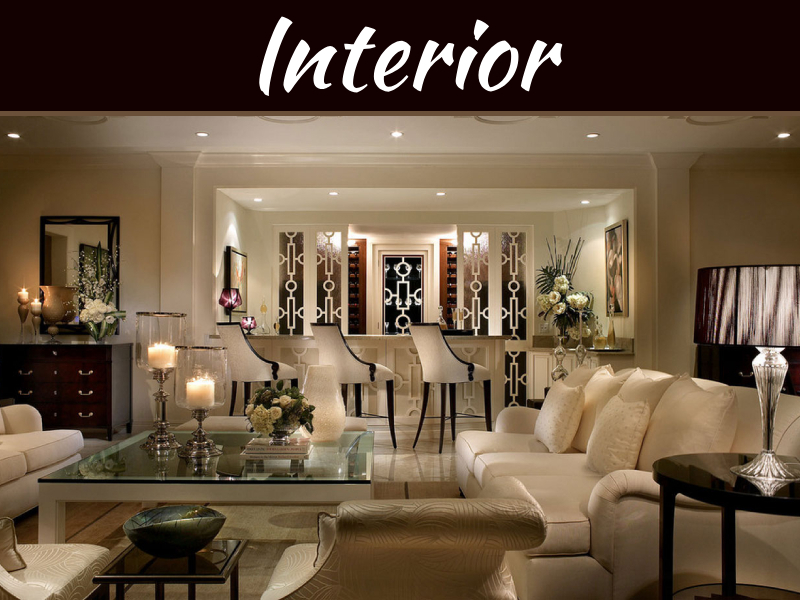 Interior design is meant to bring out creative ideas through objects embodied inside your house. The world today is pretty much trendy with fashion changing every passing season; nothing lasts forever. 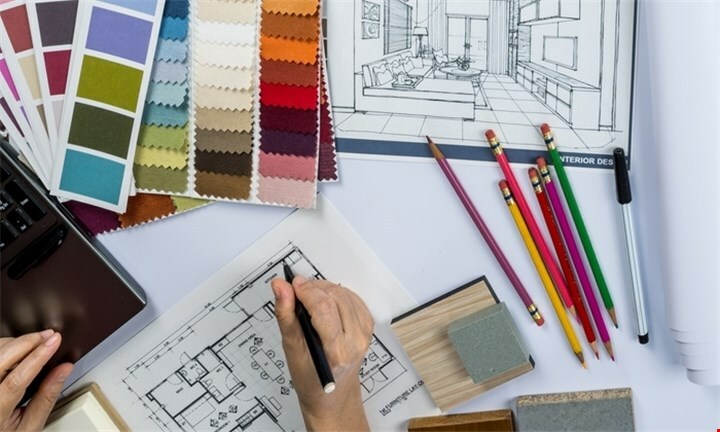 With creativity, you can come up with new ideas to spice up life indoors and avoid boredom. 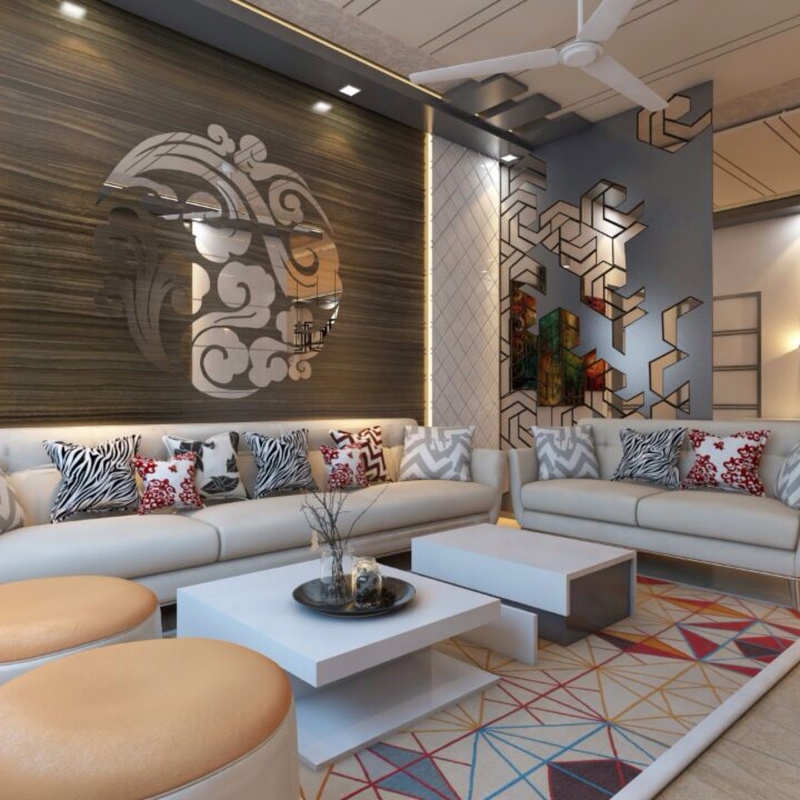 The year 2018 came with changes, encompassing old interior designs making a come-back to be trendy and looking like completely new ideas. 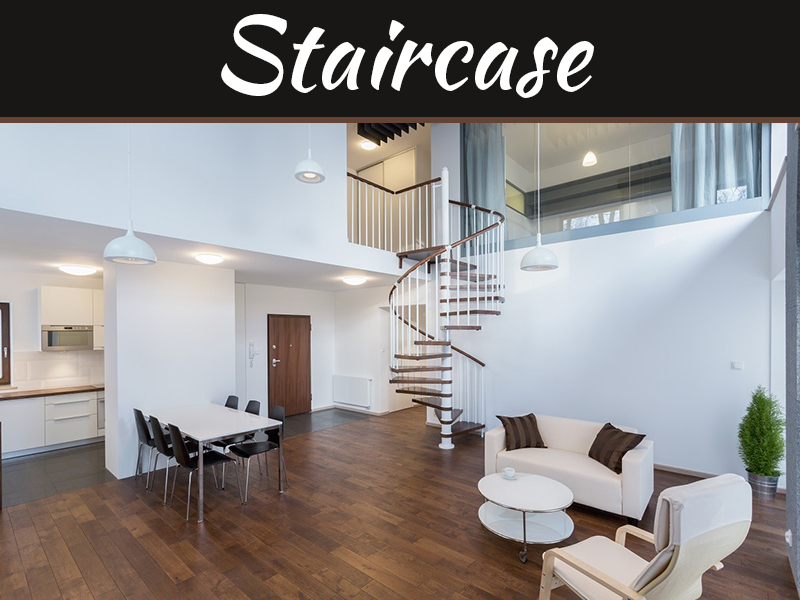 It’s every homeowner’s wish to be modern and current when it comes to designing and decorating their interior space. Things are moving in a bold direction. 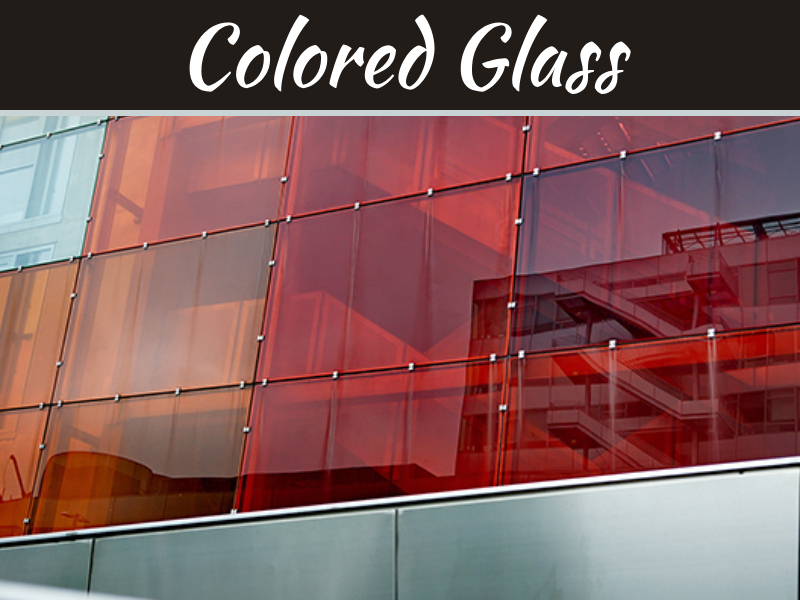 Colors; particularly bright blue, bright red and vibrant green; are trending in 2018. Interior design is moving from neutral and common colors to these bold palettes. In 2018, most neutral colors form the backdrop for bold colors. Use bold colors on design items such as planters, throw pillows, lighting and chairs. If you are conservative, coming up with such accents can make you feel uncommitted. However, if you are nervous about the trends, consider designing floor patterns, plumbing fixtures and accent walls in bold hues. Another trendy design this year is cement floor tiles with more details than before. Furthermore, walls can also be painted in bold colors. 2018 popular color selection includes shades of blue, gray, black and white, and gold hexagon. Add wall stencils to your interior design to highlight the bold colors and complete the trendy look. Wider wood planks have become trendy this year, replacing narrow wood planks. The idea is to give your interior space a rustic look. A wider plank adds a vintage, historical look in the design of your home. Expansive wood planks can add a charming look to your interior space as opposed to engineered designs. Moreover, wide wood planks add to the visual effect of your interior space, even though the wood would be neutral. White cabinetry has dominated the interior décor space for many years. However, from early 2017 all the way into 2018, mixed cabinetry has continued to trend. It adds sophistication to your kitchen with a modern touch; paint your upper cabinetry white and lower sections black. As you mix the colors, try to maintain them in other parts of the kitchen so it doesn’t look messy. 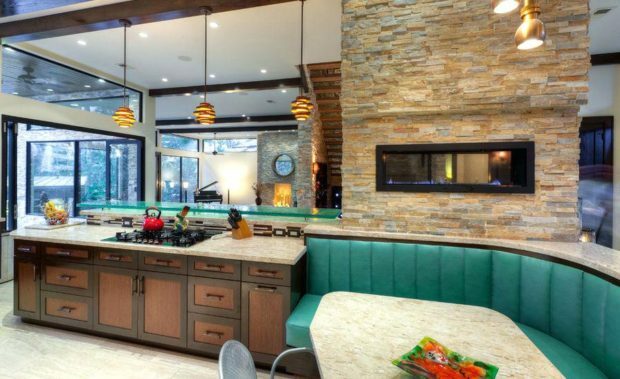 Using many colors in your kitchen can diverge the eye from picking up small and interesting details. Brass is becoming more popular this year. 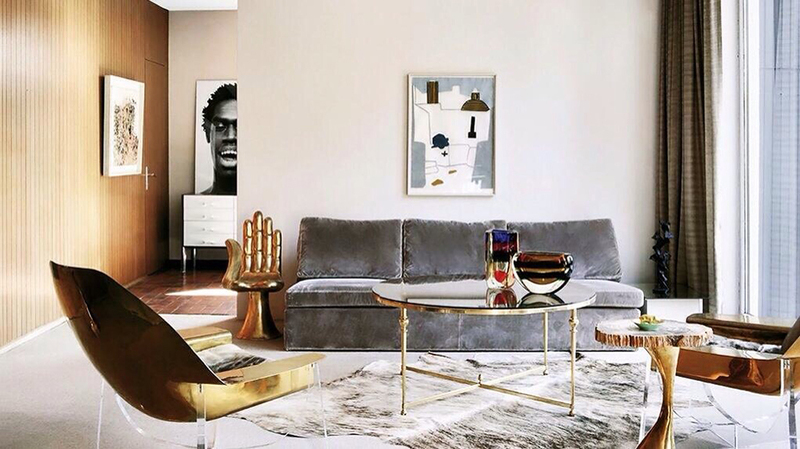 If you are planning to mix metals, use one metal to dominate the room and others as complements of the main metal. Match them perfectly to bring out the visual effect intended. Wood accents are also trendy this year. 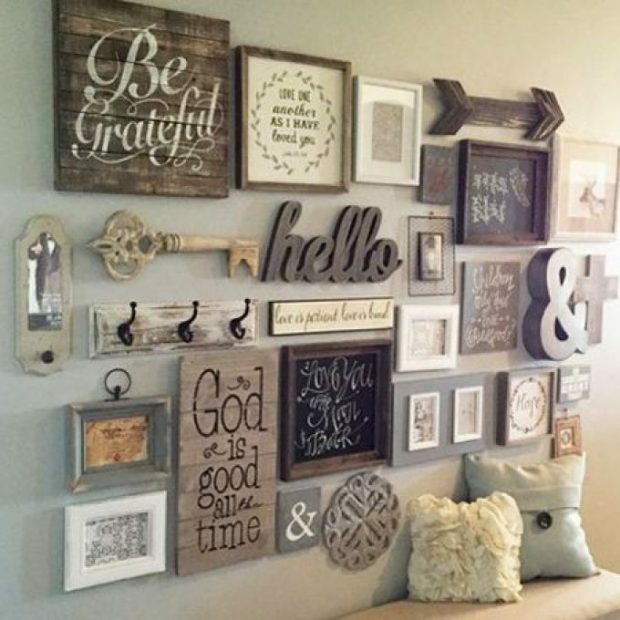 They can be used to decorate wall beams and furniture. Both big sizes and small sizes are trending. Wood interior doors accents are a perfect way for you to bring nature indoors for a beautiful, natural look. Whether you decide to decorate your home in a modern, contemporary, timeless, traditional or Victorian design, the key is to use design elements and accents that work for you and your home at large. Contact us to order your portfolio door today and give your home a beautiful appearance with a cozy touch of nature.